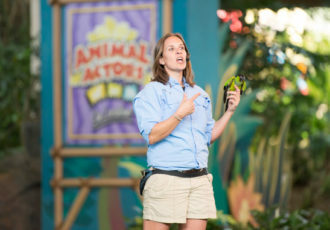 The perfect climax to an exciting day in Universal Studios. 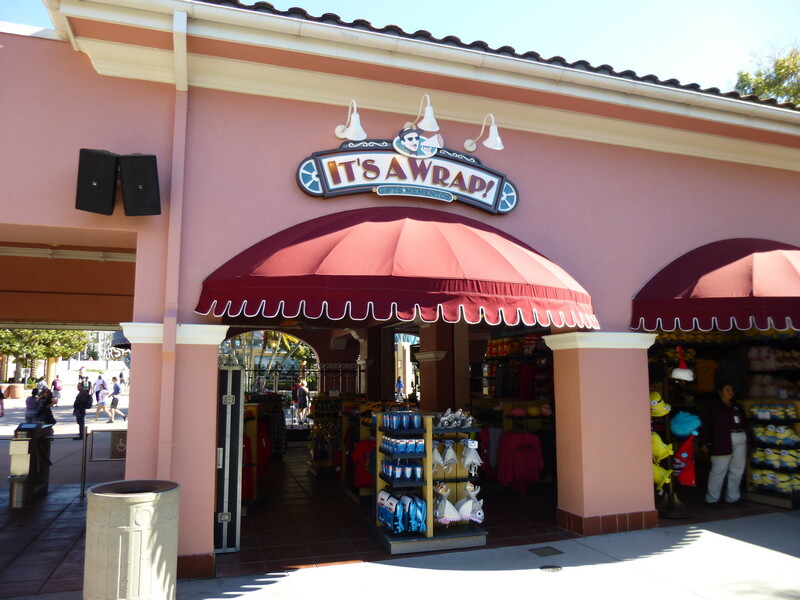 Make one last stop by the theme park exit and pick up apparel, toys, novelty hats and other last minute souvenirs. 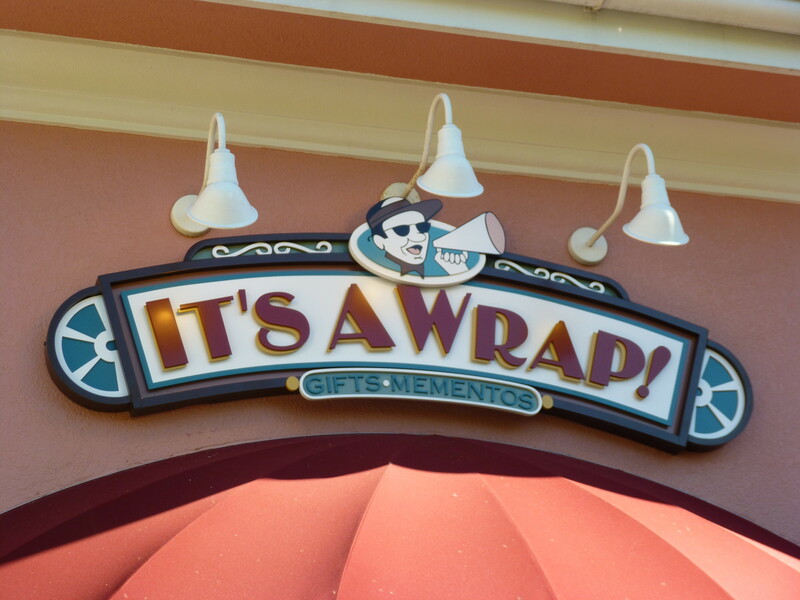 This store serves as your package pick-up location when shopping throughout the park. No matter where you purchase something you can have it waiting for you when you leave, waiting for you right at the park exit. Just go to the counter at It's A Wrap! You'll often find some discounted products and clearance items at It's A Wrap!